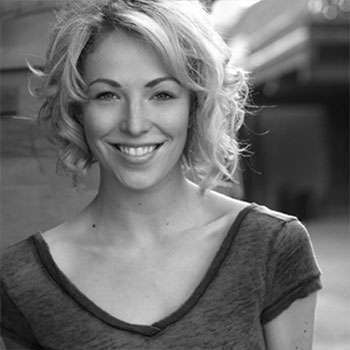 Vancouver B.C born and raised, Jen Oleksiuk has worked hard doing extensive training throughout North America and abroad to establish her place as a top female choreographer, instructor, and dancer. Her talent in dance not only involves Hip Hop, Freestyle, House dance, Waacking, and Old School but also Salsa, Street Jazz, Lindy Hop, and West Coast Swing. After High School, Jen started training as an actor. Studying everything from broadcast journalism to Shakespeare. If asked how dance became such an integral part of her life (besides dreaming up music videos to Paula Abdul and the Pointer Sisters in her living room) she would most likely say “kind of as a joke with my sister when I was 19. We decided to audition for a Hip Hop competitive group. ” Turned out she made the cut and never looked back. Known now not only for her creative choreography and versatile style, Jen O is also known and loved for her outgoing genuine personality and easy-going attitude. Her style as a dancer and as a teacher is diverse, energetic, passionate and entertaining. Jen’s fantastic balance between a good challenge and a good sense of humor is what keeps her in demand. 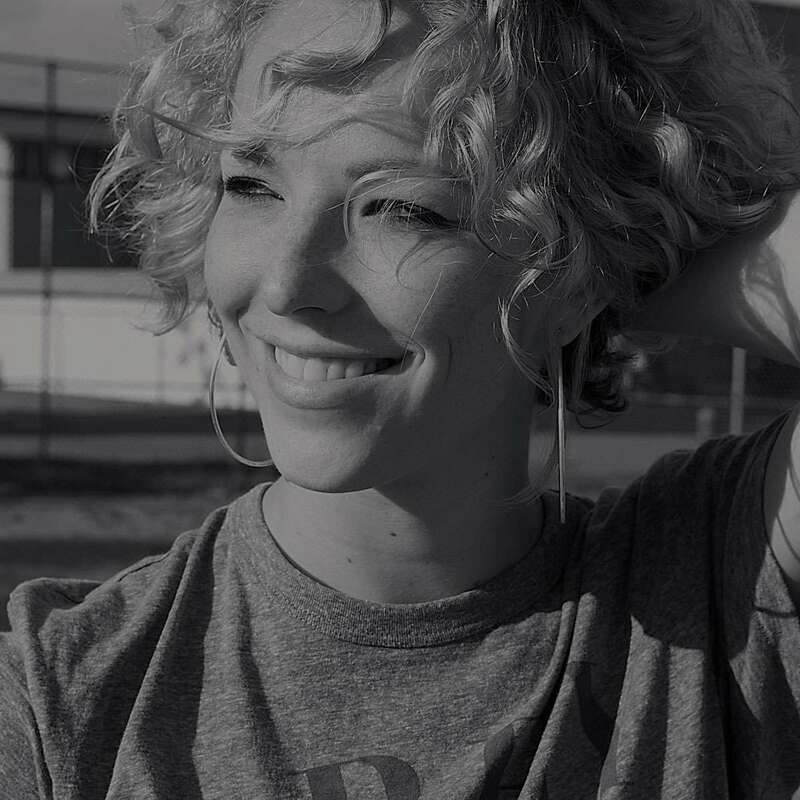 Jen’s choreography and dance credits include working with artists: Lady Sovereign, K-OS and Moka Only; Commercials for Coca Cola and Kensie Girl, television shows “The L Word”, “Eureka” and “Hellcats”, movies “Percy Jackson” “Another Cinderella Story”, “Kickin It Old Skool”, “White Chicks” and more! Jen is the founder and member of the multi talented all female Hip Hop group, Stonefoxx Dance Crew.